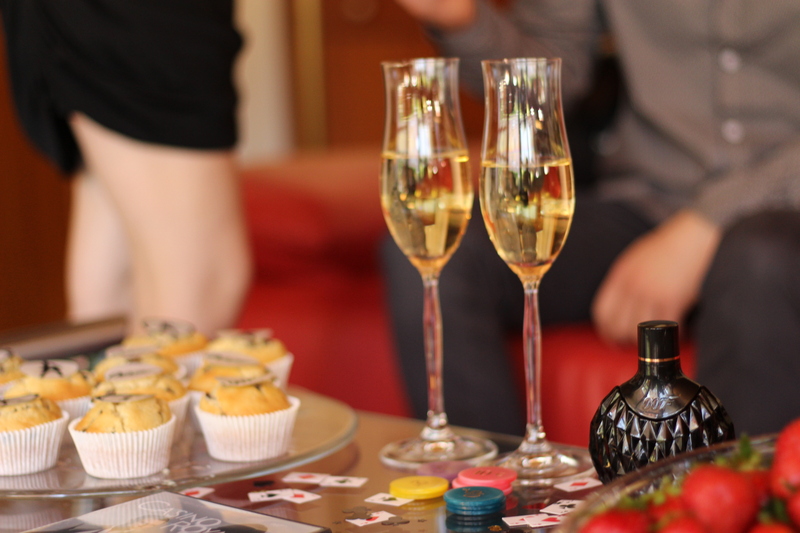 do you enjoy organizing parties? 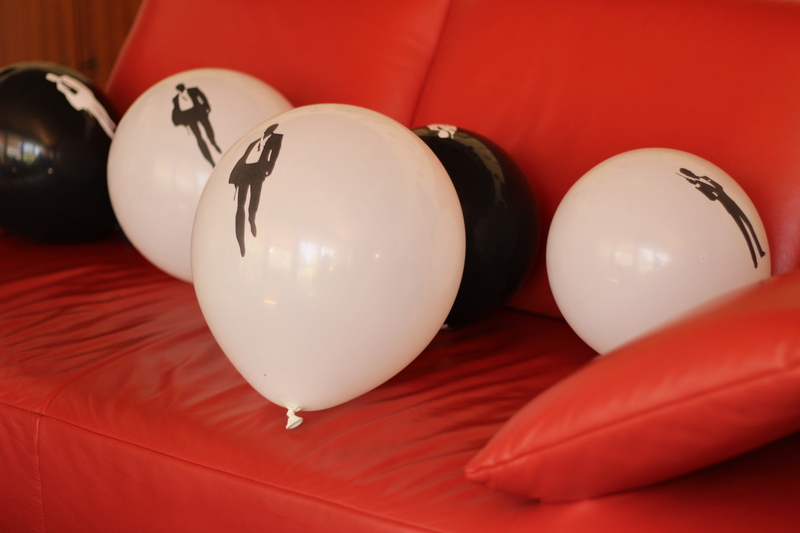 Whether it’s a birthday, a barbecue, beach party or a movie night? 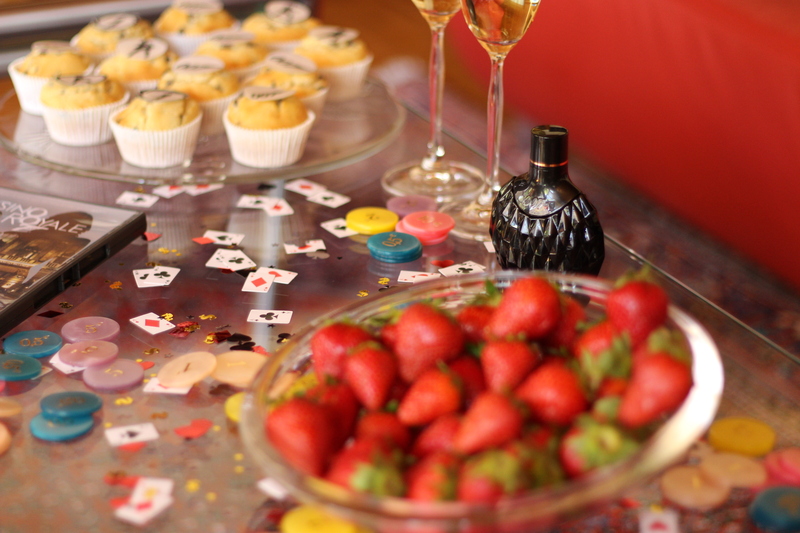 A suitable decoration, champagne, strawberries, cupcakes ….. Actually that’s everything you need to host a party …. 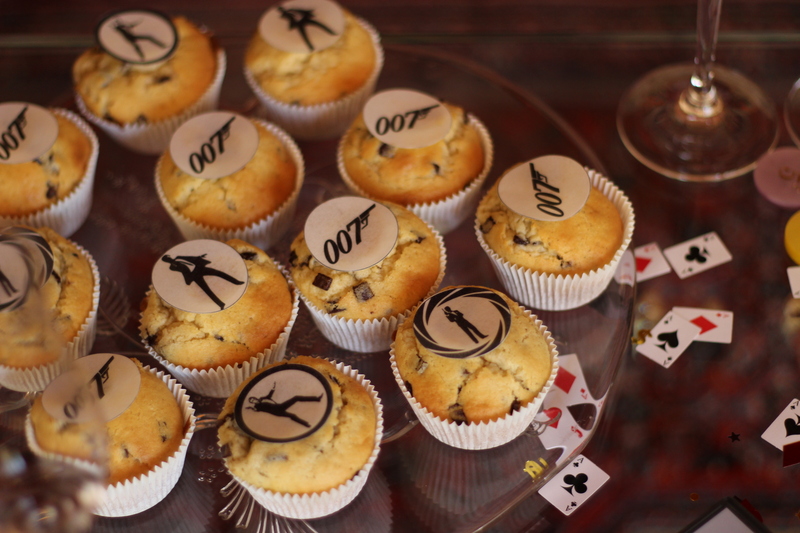 the cupcakes turned out to be a little more complicated, because I’ve never baked in my life … but after a few tries, it worked Of course, all this wouldn’t have happend without the help of 007 FOR WOMEN. Thank you very very much! 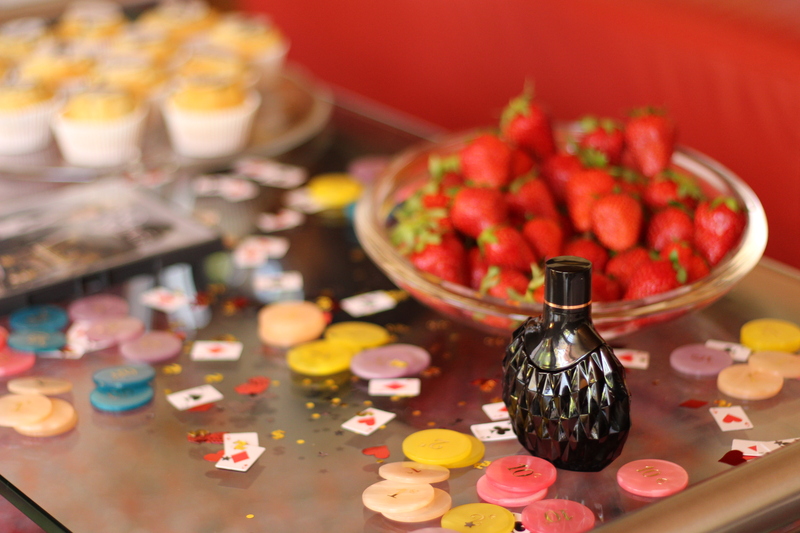 You can also check my BLOGLOVIN & FACEBOOK if you like!